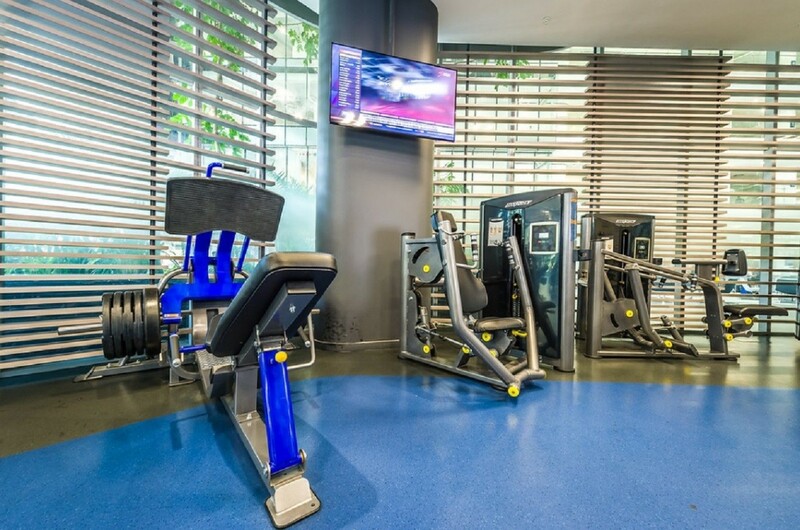 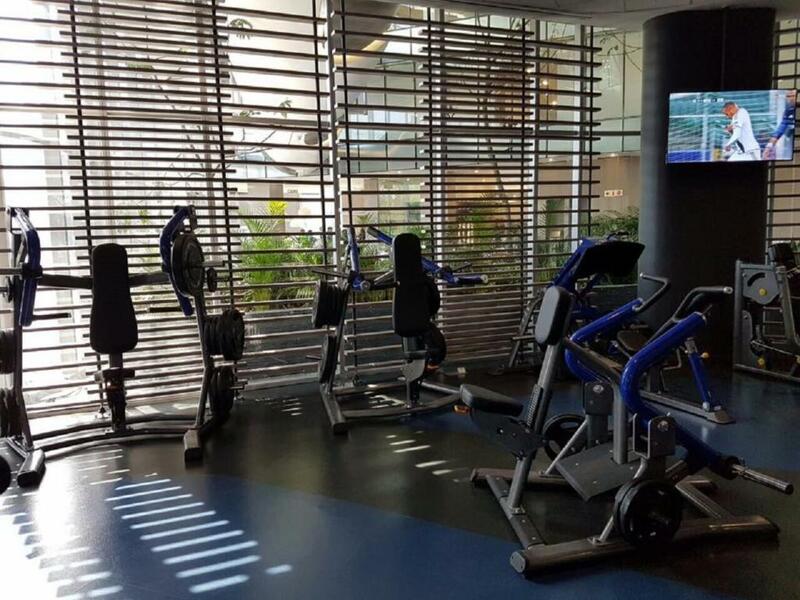 The Origin Fitness Plate Loaded strength series consist of single-function, plate-loaded machines specially designed for entry level and institutional applications. 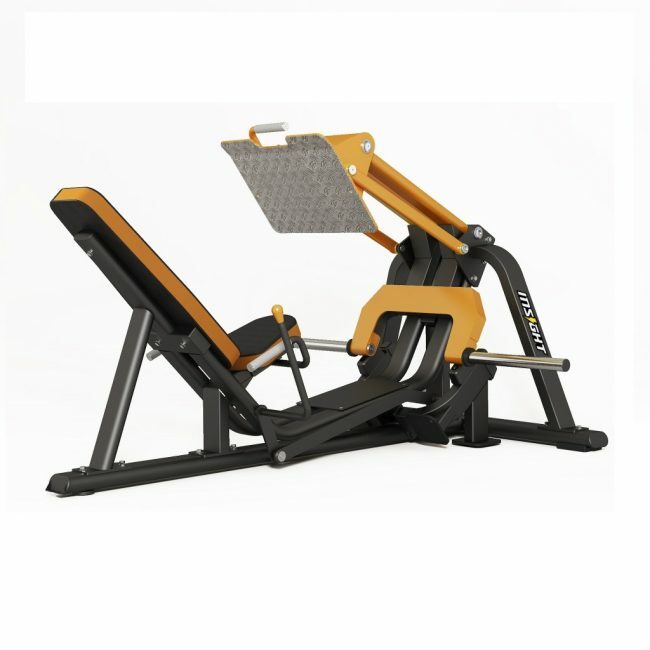 The Leg Press designed to work the anterior leg muscles and strengthen the hip muscles. 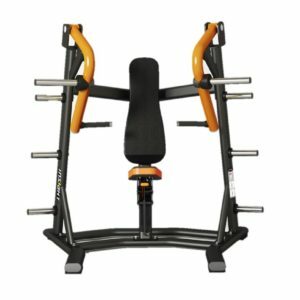 The Commercial Plate Loaded Commercial Strength Series comes with a clean finish, high quality upholstery and durable frame. 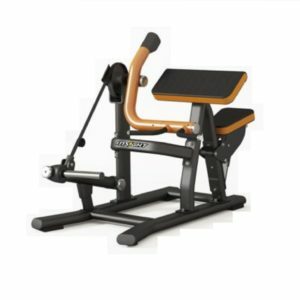 Oversized foot Plate with non-slip rubber surface provides safe and stable foot placement during exercise. 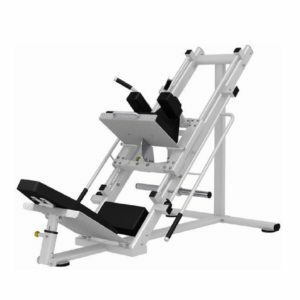 Walk-through entry design and allows for dual use: Leg-Press and Calf Raise. 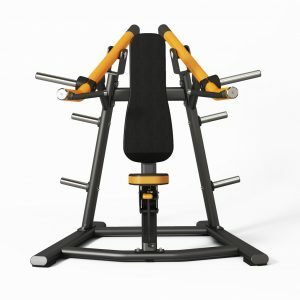 Adjustable back pad for proper exercise height and allows for full extension during exercise.